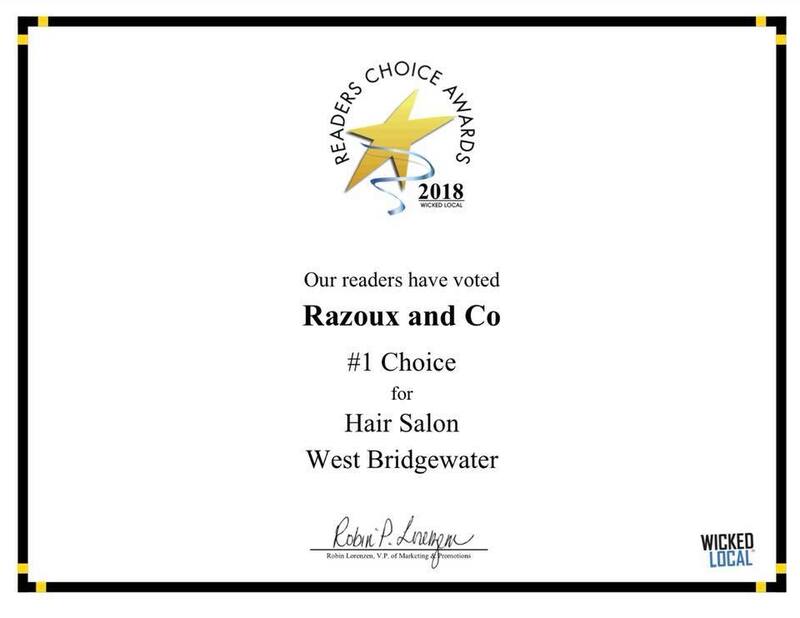 We are beyond humbled and honored to be named Wicked Local’s #1 Hair Salon. 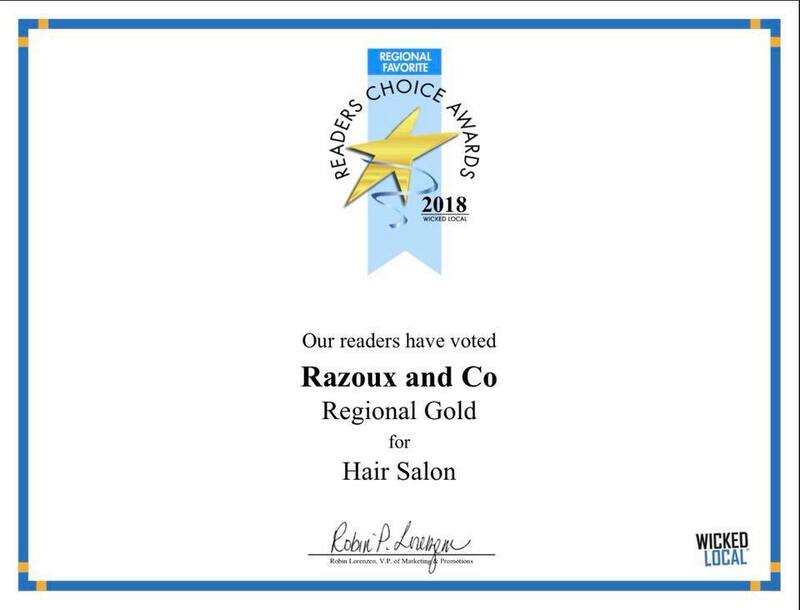 Thank you so much to all of our amazing clients. 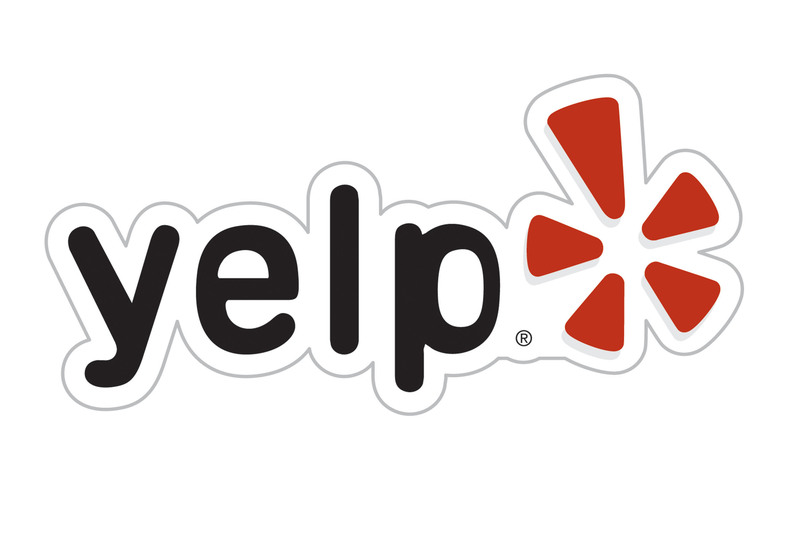 We would be nothing without you! Posted in: in the news. 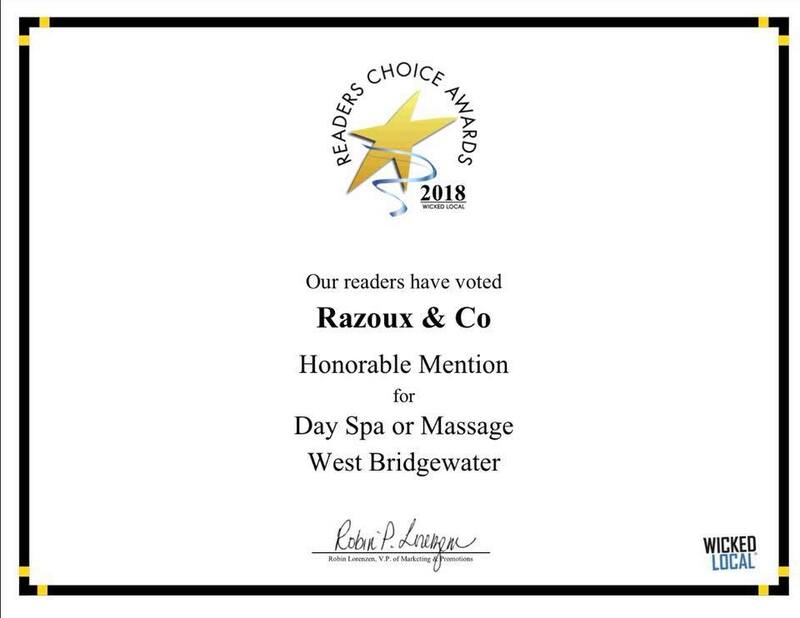 Tagged: #1, #1 Choice, Readers Choice Awards, wicked local.